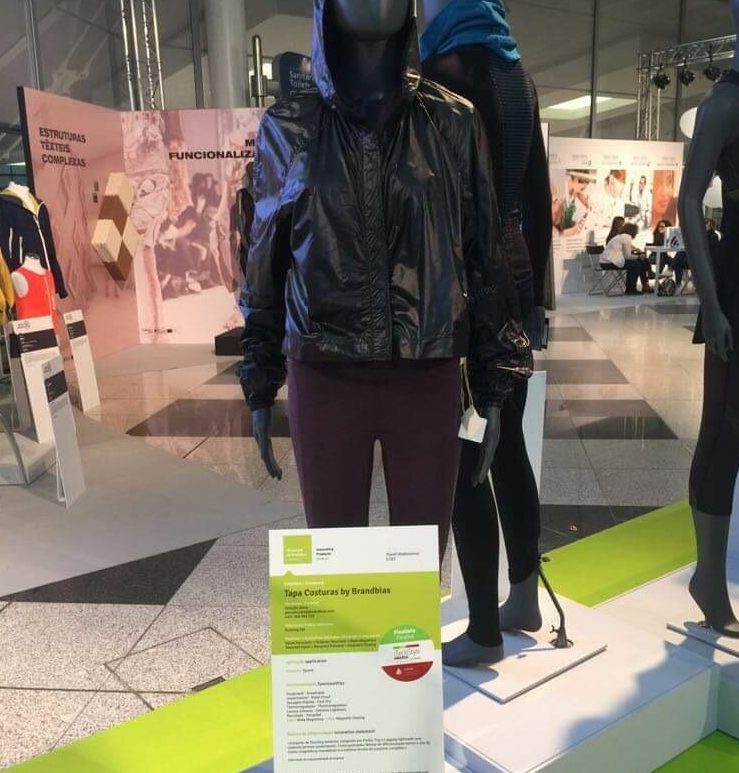 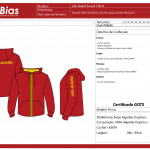 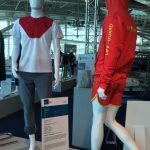 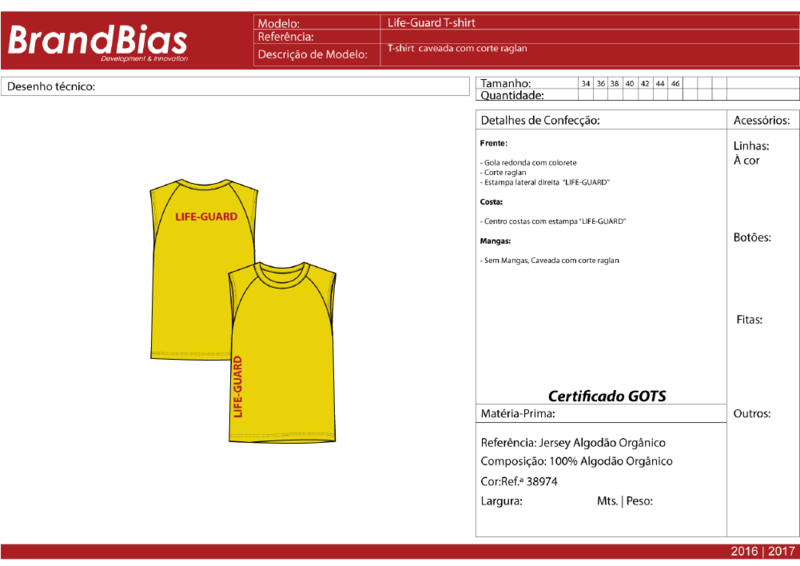 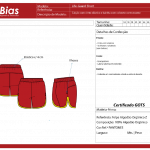 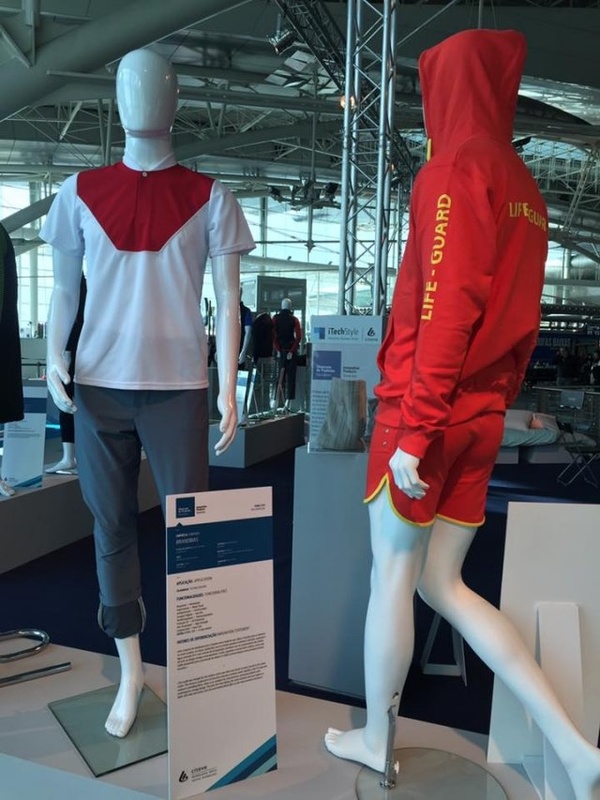 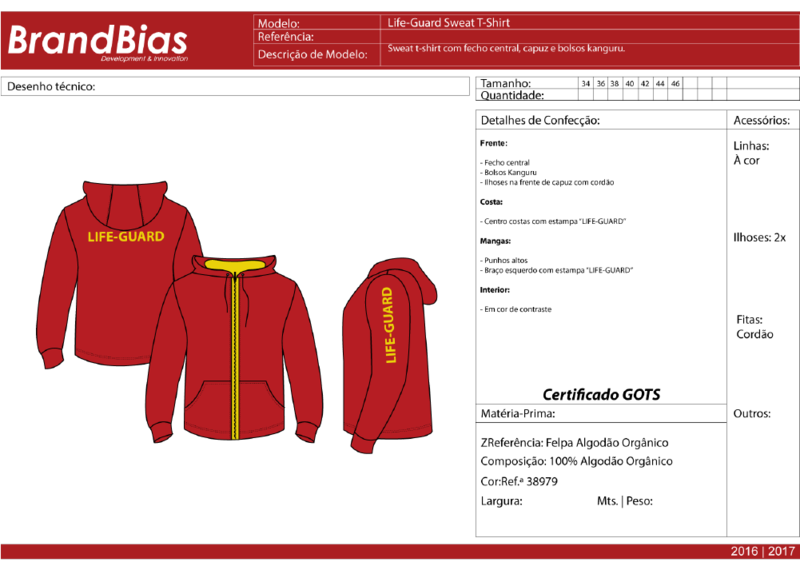 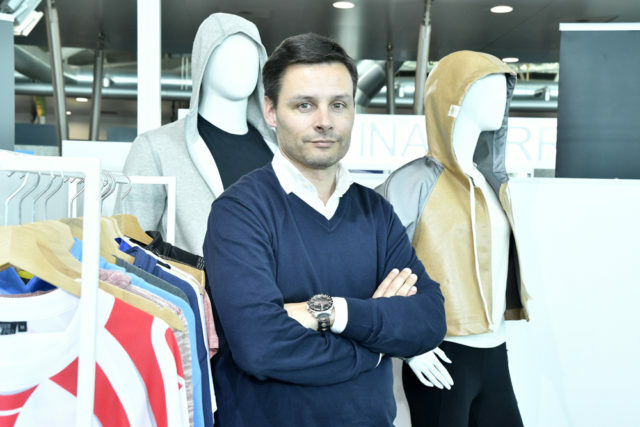 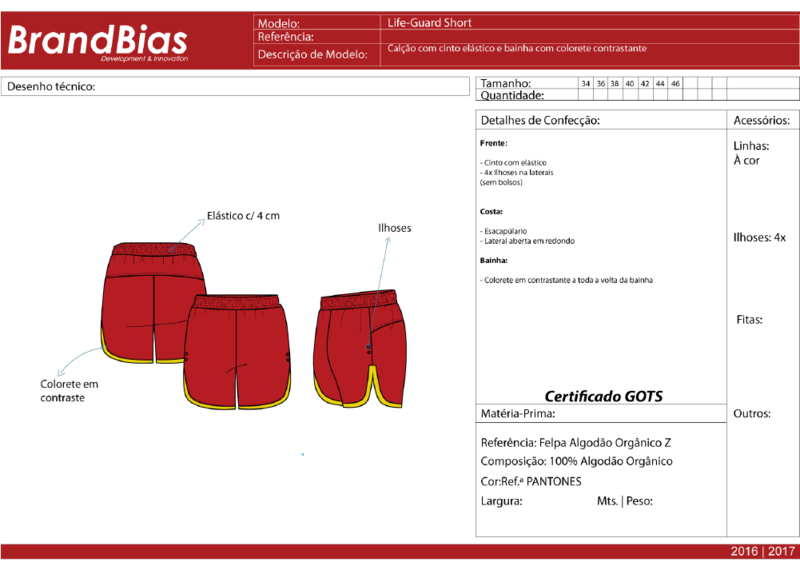 Lifeguard set consists in a new approach to the uniforms used in the surveillance of Portuguese beaches.It consists of a hoodie, a tanktop and shorts. 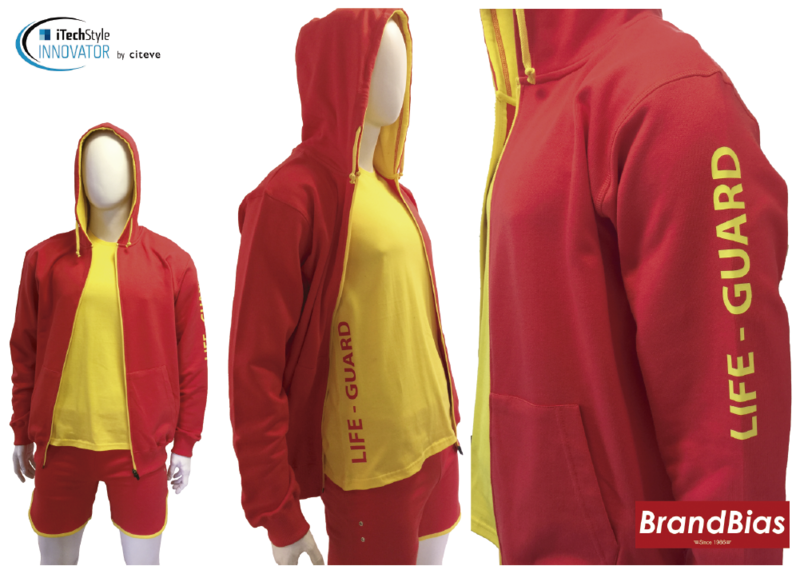 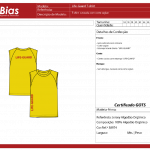 The traditional colors yellow and red were kept to identify better the lifeguard role in our beaches.Always having in mind our ecological concerns, this outfit combines a retro design with 100% Organic Cotton with GOTS certification. 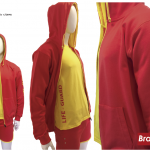 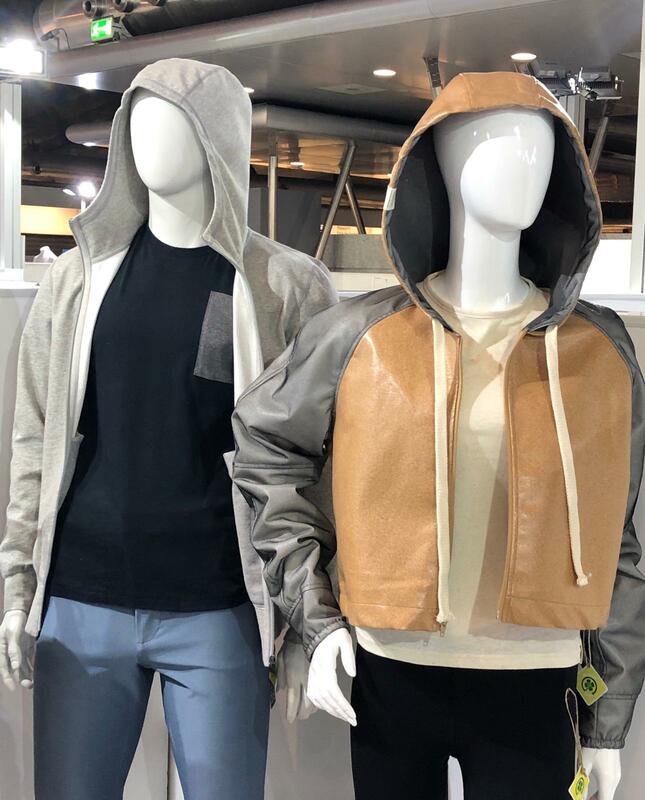 Having a nice touch and breathable fabric it is ideal for long hours of sun exposure.